Should the private lives of politicians stay private? HomeOpinionShould the Private Lives of Politicians stay private? It was a story that momentarily dominated news headlines. 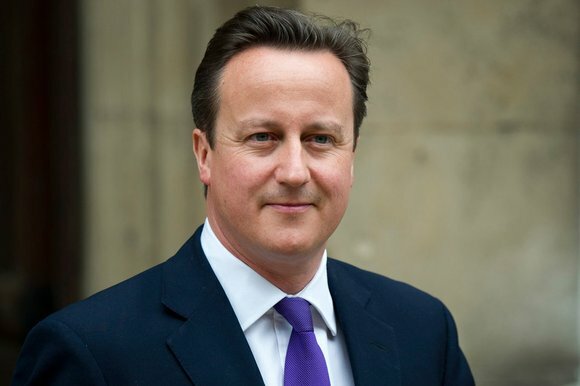 In a scandal that became known as ‘pig-gate’, David Cameron, Prime Minister of the United Kingdom, was accused of carrying out an obscene act on a dead pig during his time at Oxford University. Despite Cameron’s spokeswoman refusing to ‘dignify’ the claims by giving a response, the bizarre story was splashed across news sites worldwide, sending Twitter users into a frenzy and inspiring a flood of comical memes. This story had absolutely no relevance to Cameron’s role as Prime Minister, yet ironically it attracted more attention from the media and general public than most issues relating to his post would have. This reaction, however, is not surprising, as despite the comical nature of pig-gate, it is just a reminder of the tremendous degree of focus the media and public put on every aspect of a politician’s private life as opposed to their actual job. But should we weigh such importance on the private lives of those we elect to power? This is a question that does not always have a clear cut answer. Politicians, as figures we democratically choose to represent our country, do have a certain responsibility to lead by good example and to behave in a manner which doesn’t embarrass the country. However, the majority of news stories involving a politician’s private life evolve around things that have absolutely nothing to do with their political work, for example, the many extra marital activities that have been exploited by the media over the years, such as the Bill Clinton and Monica Lewinsky scandal. Once it is not being funded by taxpayers money or doesn’t involve illegal activity, I do not think that we should care about the personal life of politicians, be it their relationships or, as in Cameron’s case, foolish acts they performed on a drunken college night out. Firstly, these stories do not correlate to their posts, and secondly it is not fair to put their family through the humiliation of dragging private personal details through the media. But such personal decisions by politicians can destroy political careers, or at the very least have a major negative impact on public support. For example, when French president Francois Hollande was exposed as having an affair, his approval rating fell below 20 per cent, the first sign of decreasing popularity since he had been elected. Irrelevant revelations involving their personal lives should never impact on the public’s opinion on them. After all, we are supposed to elect candidates based on their ability to execute the best policies that will have a maximum positive impact on our country. So instead of dwelling on how politicians handle their personal lives, we should concentrate more on the surveillance of how they handle the job they were elected to do.